Tutorial: How to upload files to your website via FTP. FTP is like 'My Computer' for your website. It will allow you to login to your webspace and view the files on your web-server. When you have created your web site you need a way to send those files and images to your web-server so they can be viewed when someone goes to www.yoursite.com. This is where the FTP program comes in... it allows you to take the files on your computer's hard-drive and 'upload' them to your web-server. This tutorial will guide you on how to upload files to your Pangea Webhosting web-server account. Using your site's control panel to upload files. Step 1. 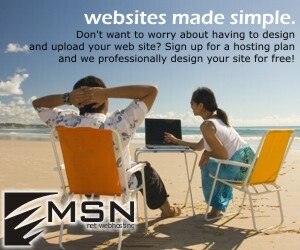 Open a web-browser window and go to http://www.yoursite.com:2082 (replace yoursite with your actual website's name). Step 2. Log into your website's control panel at http://www.yoursite.com:2082 with the username and password that was provided to you in your Pangea Webhosting welcome email. Step 3. 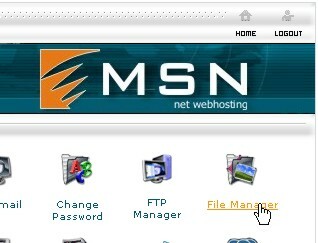 Once you have logged in click on the 'File Manager' icon. Step 4. 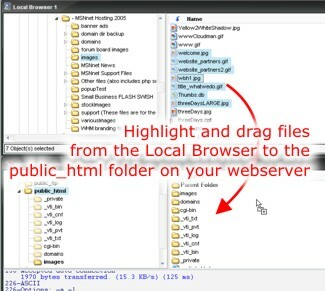 Your want to upload your files to the 'public_html' folder on your web-server. Click the yellow folder icon to go into the public_html folder. Be sure not to click on the folder name because that will bring up options for that folder, not take you inside the folder. Once inside the public_html folder you can click the 'Upload file(s)' icon to start uploading your files. Note: your website's homepage (the page showed when someone goes to www.yoursite.com) is called 'index.htm' or 'index.html'. So if you have created your homepage and it is called something different you must rename it 'index.html' for it to be called up when someone visits your website. 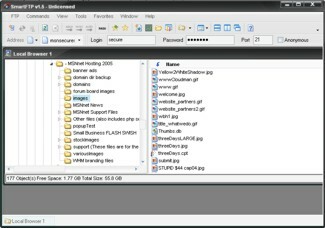 Using an FTP program to upload files. Often you must upload multiple files or an entire folder to your website (as in the case when publishing Microsoft Publisher files to the internet). It is often easier to use an FTP program in this event rather than uploading files one-at-a-time via your site's control panel. We will use Smart FTP in this tutorial and recommend it because it is 100% free. Just click on the link above to download and install this program. Step 1. Install (if necessary) and run the Smart FTP program. 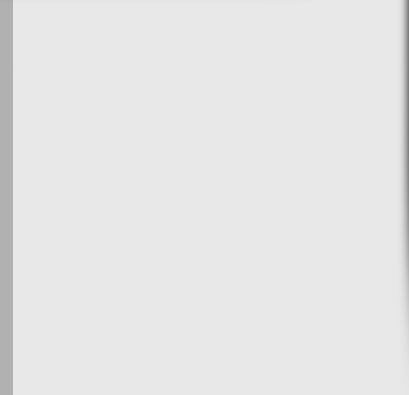 You should see a screen like this showing the files on your hard-drive in a window name 'Local Browser 1'. If you don't see any files just click on 'FTP > Local Browser' and this will bring up a view of all the files on your computer. Step 2. 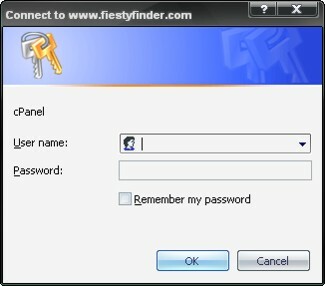 Log into your web-server by typing your domain name in the address bar (as shown in the illustration to the right) and also enter you username and password. Step 3. A new window will pop up and if you correctly entered your username and password you will see the files on your web-server. You can click the 'Tile Horizontally' icon so your Local Browser files and your website's files are nicely arranged. Step 4. Double click the public_html folder to go into it. This is where you will upload all the files for your website. Just go to the appropriate folder that has your files in the Local Browser window and then highlight and drag all those files into the public_html folder on your web-server. 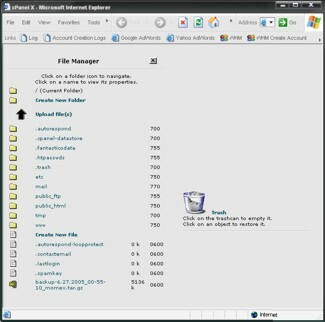 The program will then proceed to copy all the dragged files and folders to your web-server. You may get over-write warnings if you are trying to re-copy a file that already exists on the server. If you want to overwrite the files on the server with those on your hard-drive just click 'overwrite'. Step 5. You are now all done. You should be able to see your new website by going to http://www.yoursite.com.